The international law firm becomes a Gold STEP Employer Partner, in recognition of its commitment to staff. Taylor Vinters supports businesses that drive the innovation economy, as well as the entrepreneurs and private wealth that underpin them. In order to support innovative clients, expertise needs to be at the highest possible level in its key service areas. This is why the award is of such significance to both the team at Taylor Vinters and its clients, acknowledging the measures in place to nurture employee development and deliver services to entrepreneurs and individuals working with the Private Wealth team. STEP is a global professional association for practitioners specialising in family inheritance and succession planning. Members of STEP assist families in all aspects of future planning, including wills, inheritance, the vulnerable and estate management. STEP’s Employer Partnership Programme (EPP) outlines quality standards to adhere to, provides additional professional development opportunities to members and rewards best practice. Accreditation is given only to those organisations that meet robust professional standards, with measures in place to ensure the ongoing development of its practitioners. This includes personal development programmes for each STEP member as they work towards individual qualification and professional excellence, which falls in line with Taylor Vinters’ culture of learning and recognition. The firm’s thriving trainee programme and 100-strong team represent some of the most highly qualified and experienced lawyers and are central to its long-term business strategy. From left to right: Jan Holmes, Emma Parsons, Sabrina Sears and Jim Packer. 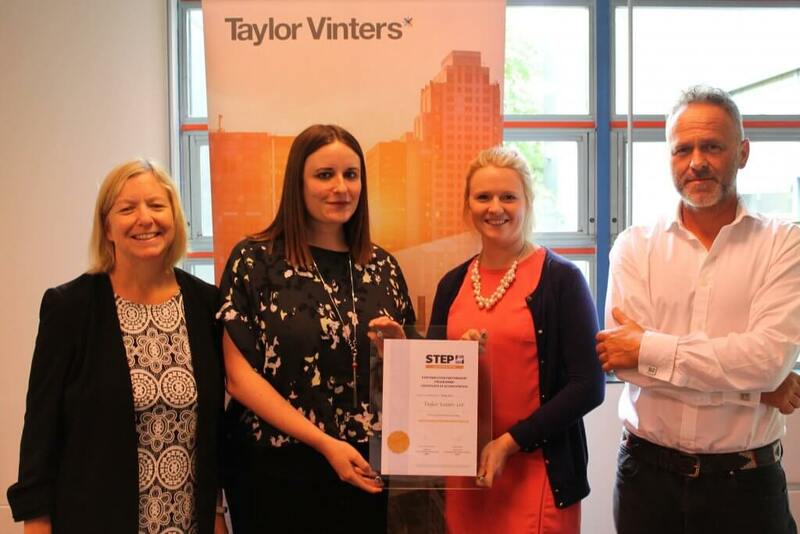 Emma Parsons, Senior Associate at Taylor Vinters, said: “Taylor Vinters being awarded the Gold Employer Partner STEP accreditation is a brilliant endorsement of the firm as a whole, and our Private Wealth practice. 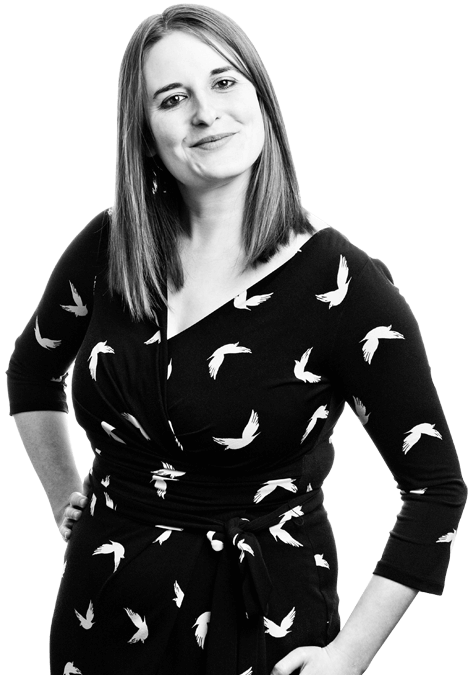 Gemma Copestick, Senior Manager Employer Partnerships at STEP, said: “Taylor Vinters are to be commended on the excellent learning and professional development opportunities they offer, within a supportive environment. 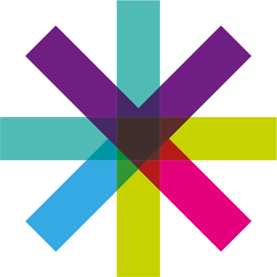 We are delighted to welcome Taylor Vinters to the STEP Employer Partnership Programme and congratulate them on this well-deserved accreditation”.